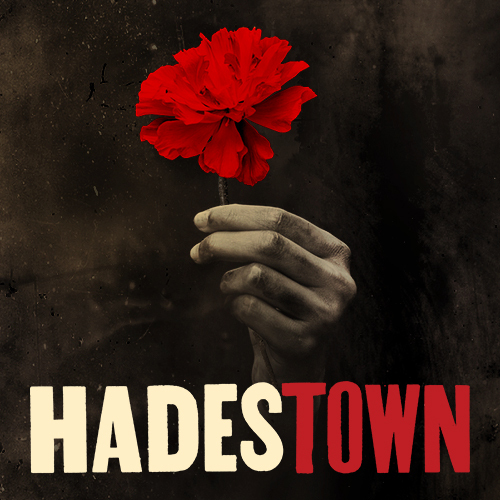 Hadestown is the acclaimed new musical by celebrated singer-songwriter Anaïs Mitchell and innovative director Rachel Chavkin (Natasha, Pierre & The Great Comet of 1812) that reimagines a sweeping ancient tale as a timeless allegory for our world. It follows two intertwining love stories—that of young dreamers Orpheus and Eurydice, and that of King Hades and his wife Persephone—as it invites audiences on a hell-raising journey to the underworld and back. Mitchell’s beguiling melodies and Chavkin’s poetic imagination pit nature against industry, faith against doubt, and love against fear. 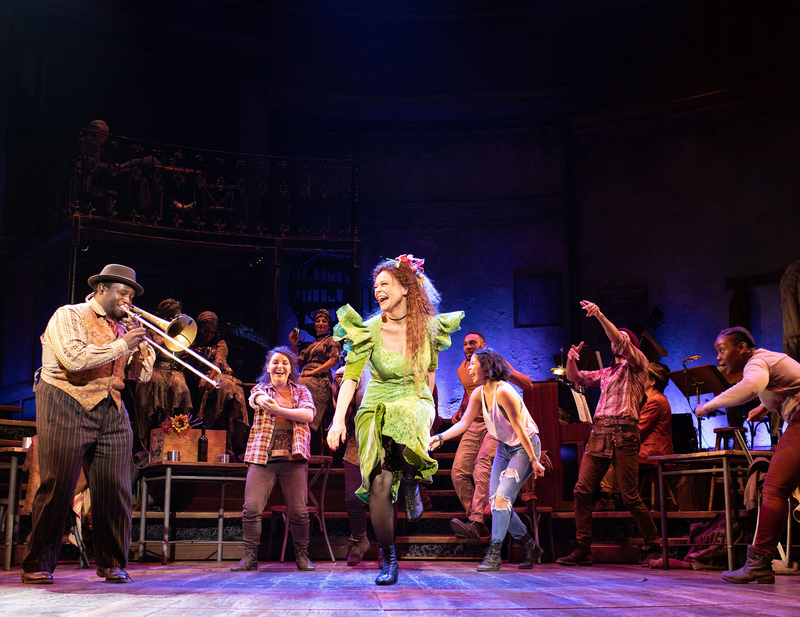 Performed by a vibrant ensemble of actors, dancers and singers, Hadestown delivers a deeply resonant and defiantly hopeful theatrical experience.